Everyone loves the thought of creating a piece of content that gets passed around online with as much enthusiasm as the gravy dish gets on Thanksgiving Day. Unfortunately, not every piece of content out there gets the same attention. So, what can you do to guarantee that your content gets the attention online it deserves? 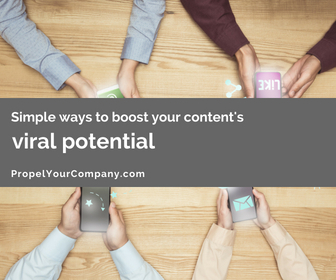 In today’s post, we’re going over 21 simple ways you can boost your content’s viral potential. All backed by data-driven research. The data showcased in this article is from the infographic above put together by Backlinko. Headlines with numbers are 36% more likely to generate clicks according to research done by Conductor. A study of 150,000 headlines showed that odd-numbered headlines have a 20% better CTR (click through rate) than headlines with even numbers. In a study of over 3 million headlines, Outbrain found using [brackets] in headlines maximized article’s CTR by 38%. In a study by Marketing Sherpa, they found the short URLs are 2.5x more likely to get clicked. Microsoft study found trusted domains get 25% more clicks. Xerox found that colorful visuals made people 80% more likely to read a product guide. Google found that elements above the fold are seen by 63% more people than those further down the page. 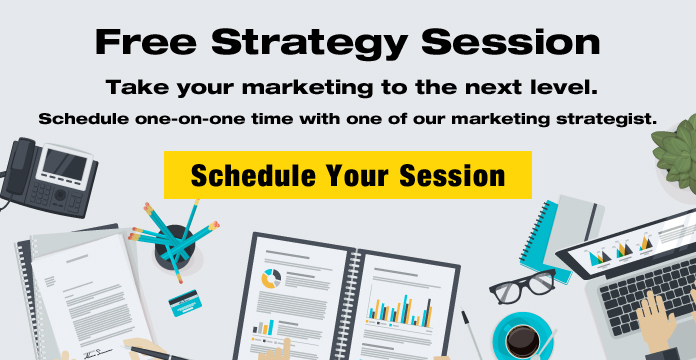 People only ready 28% of a blog post, so you need to hook them fast with short sentences. Dr. John Morkes found that short sentences boosted content readability be 58%. A Claremont Graduate University study found an image (of any sort) boosts content credibility by 75%. Use short paragraphs, subheadings, and bulleted lists. Dr. Jakob Neilson discovered that “scannable” online content boosted readability by 57%. Image quality makes a big difference. An internal Marketing Sherpa study found that professional images received 45% more Facebook shares than “semi-professional” photos. A study published in the Journal of Marketing Research found content that elicits the emotions ‘awe’, ‘surprise’ or ‘anger’ was 28.6% more likely to go viral. Skyword research found that text with at least one image generated 94% more views on social media. 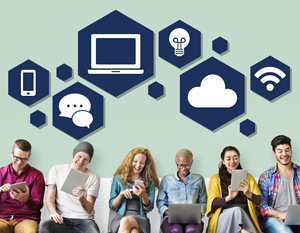 Professor Dr. Jonah Berger found that longer content was 52% more likely to be heavily shared. Setting a featured image ensures your social shares will include an image. Social shares with images get 150% more retweets on Twitter and 53% more Likes on Facebook. Shareaholic found that 27% of all social shares occur between 8 am – 12 pm EST.